Updates from Microsoft patch many of the usual program groups that tend to get monthly security fixes, including Windows, Internet Explorer, Edge, Office, .NET Framework and Exchange. Other critical fixes in this month’s release from Microsoft include at least three vulnerabilities in Microsoft’s built-in browser — Edge or Internet Explorer depending on your version of Windows. There are at least three serious flaws in these browsers that were publicly detailed prior to today’s release, suggesting that malicious hackers may have had some advance notice on figuring out how to exploit these weaknesses. Adobe released their latest update which brings Adobe Flash to v. 26.0.0.137 for Windows, Mac and Linux users all the same. 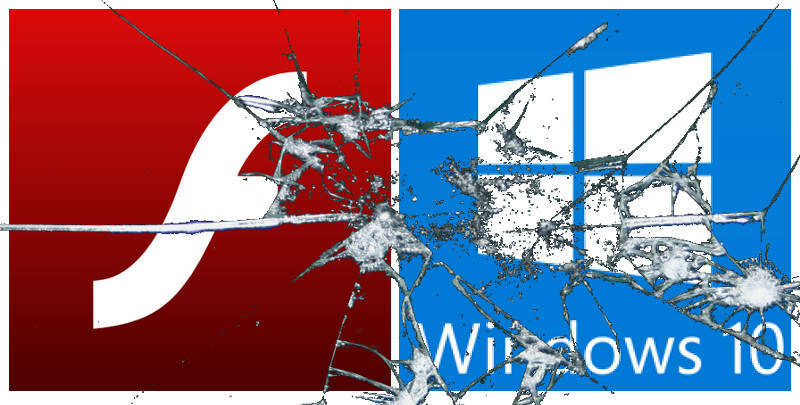 If you have Flash installed, you need to update, disable or remove Flash as soon as possible. To see which version of Flash your browser may have installed, check out this page.